The Celebration of Life Ceremony is nondenominational memorial service held on the Patio of Memories at the Hospice House each spring. 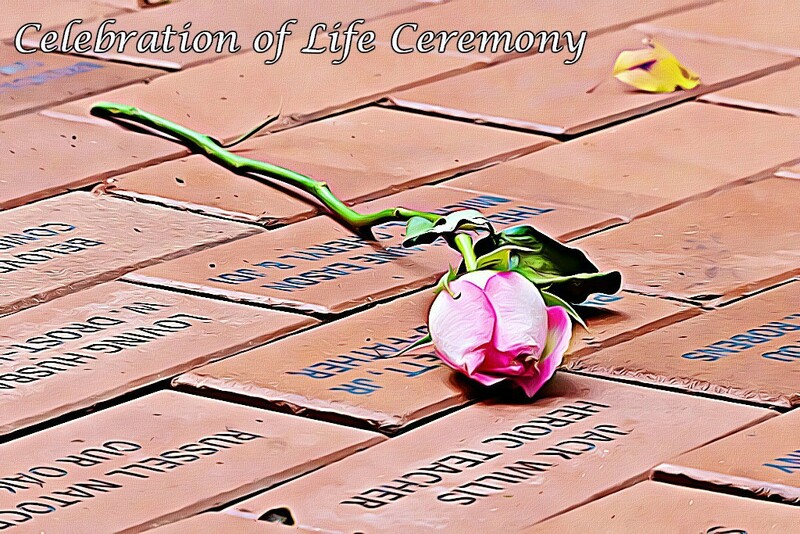 Facilitated by the Hospice House chaplain, this ceremony honors all those who have passed away at the Hospice House in the last year as well as those whose loved ones have donated memorial bricks to the patio. A brief reception provided by the Hospice House Guild follows. For more information about the service, please contact Chaplain Hannah Creager at 757-253-1220 or bereavement@williamsburghospice.org.